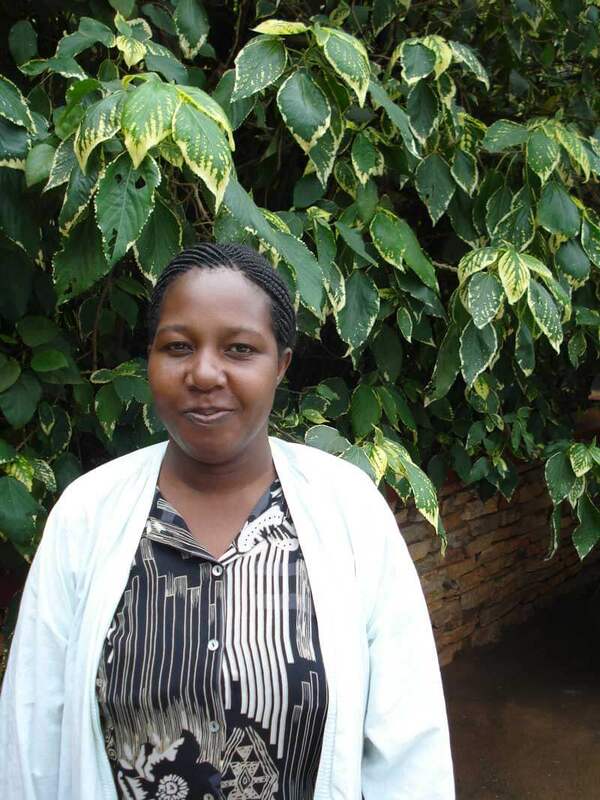 Sarah Mujuzi is the research coordinator for the project investigating farmer attitudes and intentions to adopt Genetically Modified matooke banana in Uganda. Sarah’s academic background is in agricultural management: she has an M.Sc. in Management of Natural Resources and Sustainable Agriculture from the Agricultural University of Norway and an M.Sc. in Agriculture from Makerere University. Sarah has worked as a program analyst (energy and environment) for the United Nations Development Program and a Resource Mobilization Manager for VEDCO, one of Uganda’s most established agricultural NGOs. Rodgers Atwooki is the logistics coordinator for all research undertaken in Uganda. 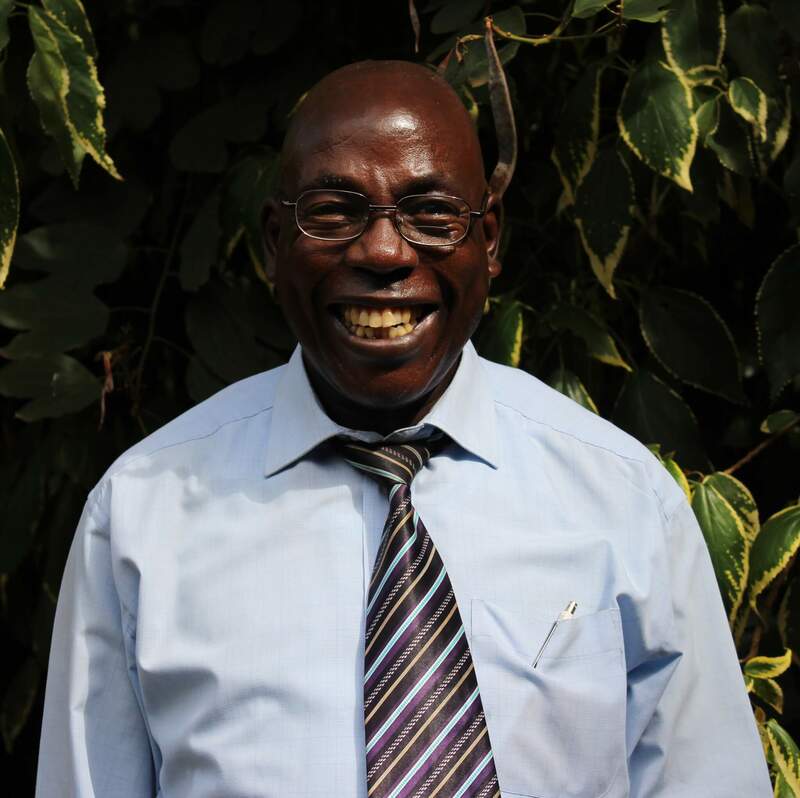 He manages transportation, coordinates scheduling, and knows the back routes of Kampala better than anyone.